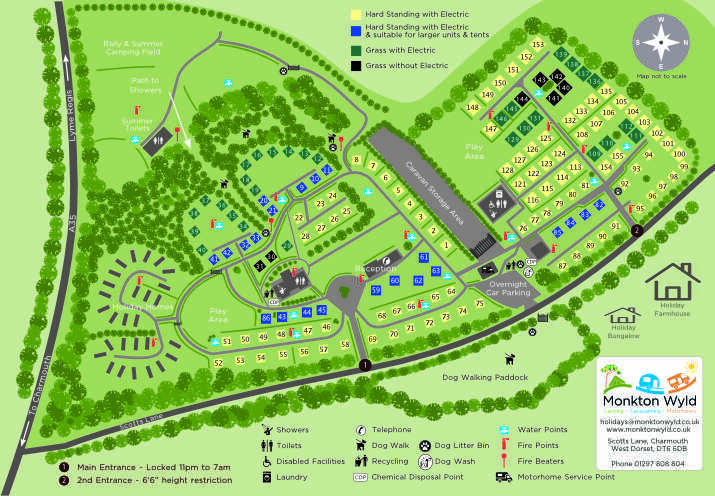 If you want to look closer at the site plan just click the image to download the a pdf of the site plan. 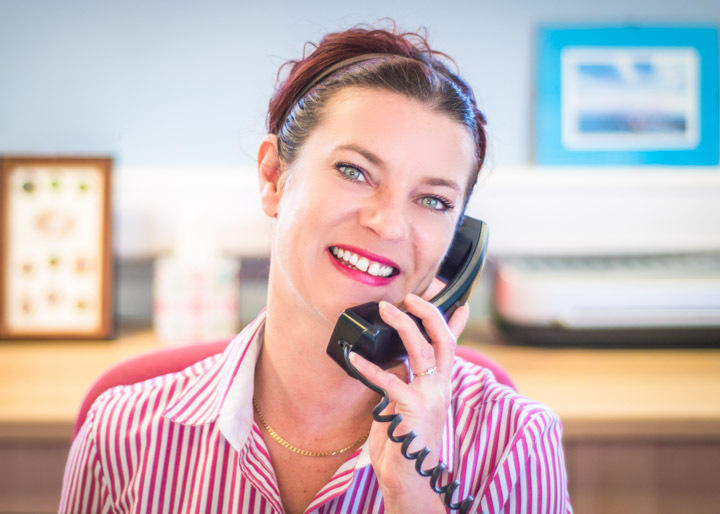 If you have any special requests or questions, please call us on 01297 808 804 and we will do our best to help you. Got a favourite part of the park? Our reception staff will always try and get you where you want to be. Feel free to put in a request and we will do our best to help, but always remember, on a busy park there are lots of other guests also looking for that special spot, and when they find it, they sometimes stay for ages, so it won’t always be available for you. Do ask, but no guarantees!